Alternate Histories comes to Chicago! We’re pleased and thrilled to be part of the Renegade Craft Fair in Chicago this year! 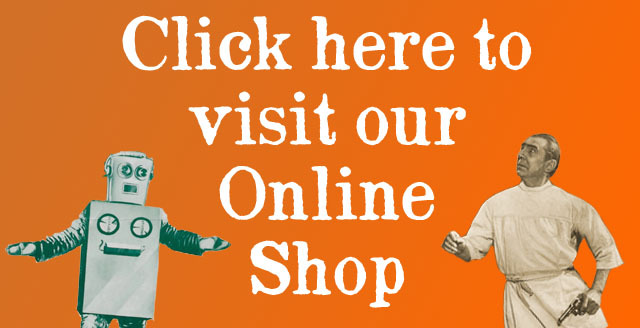 We’ve got new prints for Chicago, cards, and lots more great stuff. We’ll see you Sep 10 & 11 on Division Street! 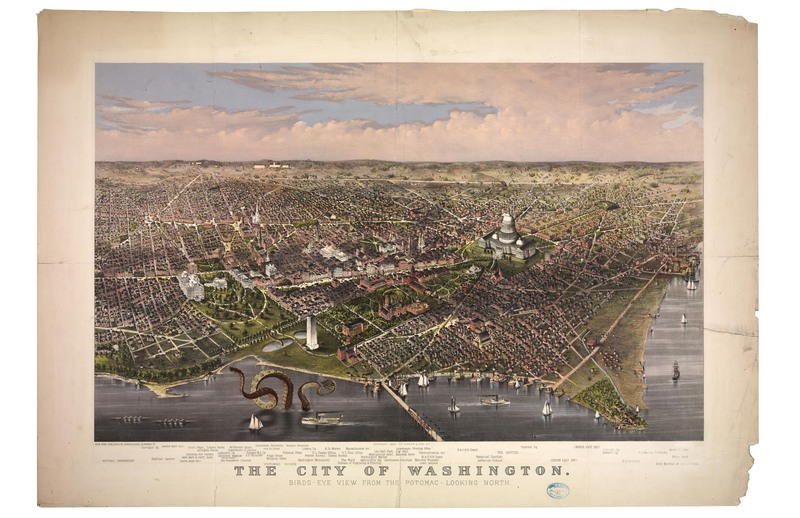 Although officially known as the Washington Monument since plans for the magnificent obelisk were underway while the first President was still alive, the name is something of a misnomer as the currently standing tower is actually a replica. 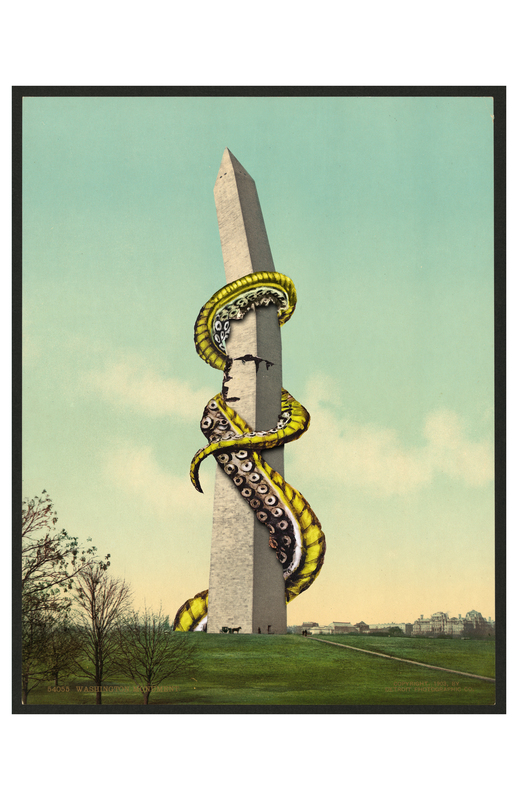 The first Monument, completed in 1862, was attacked and destroyed soon after by “Potomac Patty,” the local river monster who had been won over to the secessionist side of the Civil War by promises of “fresh fish flesh” from the Confederate Army. As photography was scarce during the war, this is actually a photo of the re-completed Monument with an artist’s likeness of Patty grappling with the tower. Click here to obtain a copy of this handsome print to hang in your very own home. 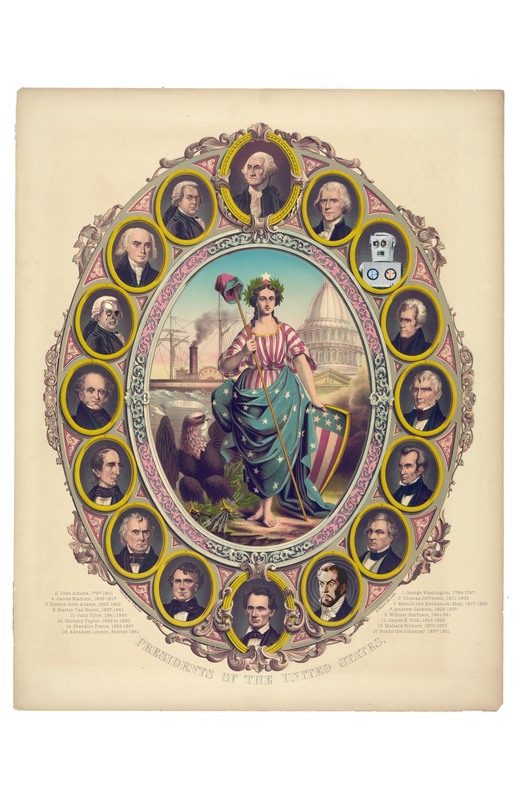 Created for the Inauguration of President Abraham Lincoln (notice the rare pre-beard portrait), this selection of past Presidents emphasizes the unity of the Union, as well as providing excellent representations of all the heads of state. 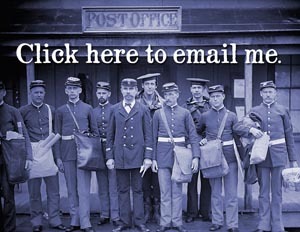 In addition to stalwarts like Washington & Jefferson, this picture includes several rare and now-forgotten figures like William Henry Harrison, John Tyler, John Adams and Zombie John Adams (who served non-consecutive terms), Zachary Taylor, Metallo the Mechanical Man, Mallard Fillmore, and Rondo the Amazing! Click here and this 11 x 17 print can be yours! 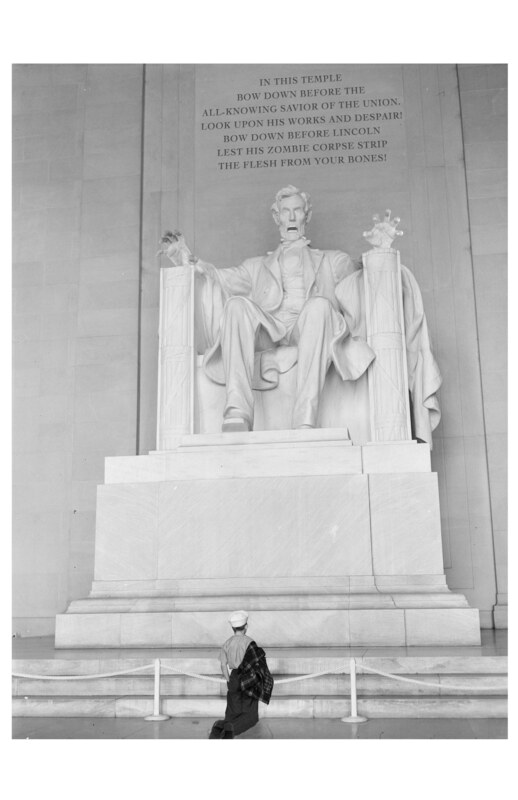 This rare photo shows the original sculpture and inscription in the Lincoln Memorial. It features the enraged 16th President demanding subservience from the visitor, which is a departure from the conciliatory tone that many Northern government officials tended to strike when portraying Lincoln. After complaints from visitors that the statue’s cold, lifeless eyes “seemed to follow you wherever you go,” the statue and inscription were altered accordingly. Click here to purchase this print for a mere $20 us.